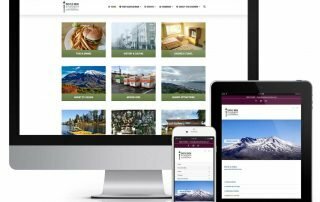 Mad Bird Design helped Castle Rock Chamber of Commerce develop a new and improved, mobile-responsive WordPress website. 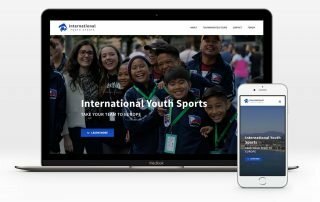 Just kicked off a brand-new WordPress website for International Youth Sports - visit internationalyouthsports.com. 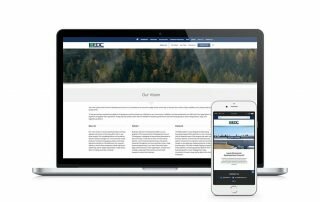 Lewis County Economic Development Council asked Mad Bird Design to make their website mobile-friendly and add more functionality. The new design is visually appealing and accessible on all modern browsers and devices.